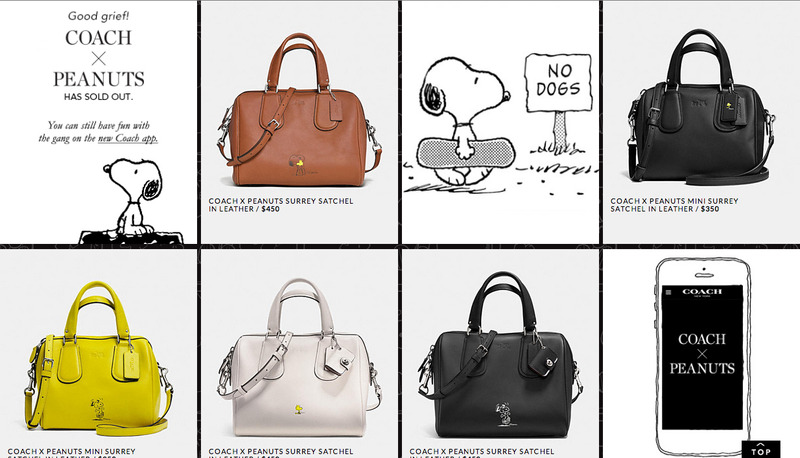 coach x peanuts. - bitte.und.danke. 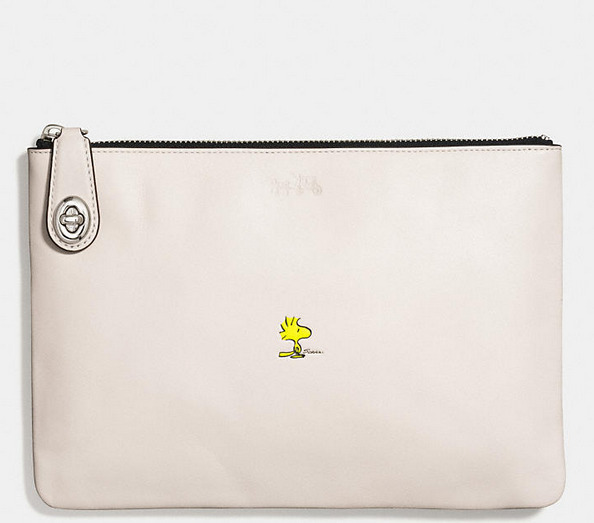 Over the years, there’s no doubt that Coach has undergone a transformation of sorts. 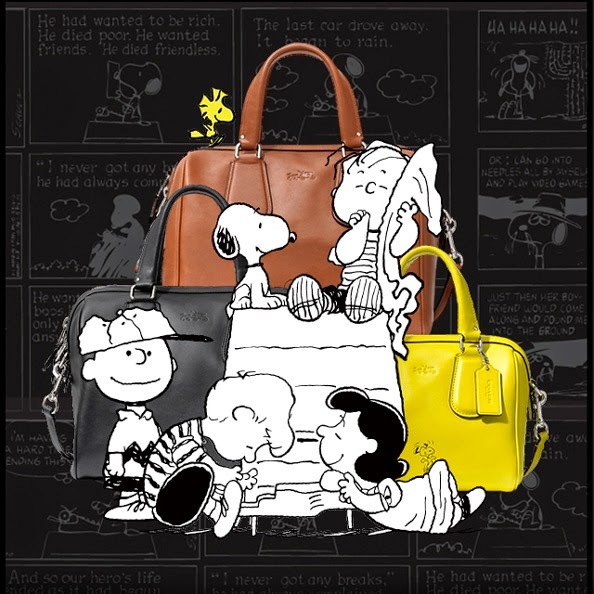 In stark contrast to their less than stellar Coach Poppy collection (#notafan), the Coach Legacy line is as classic as it gets. 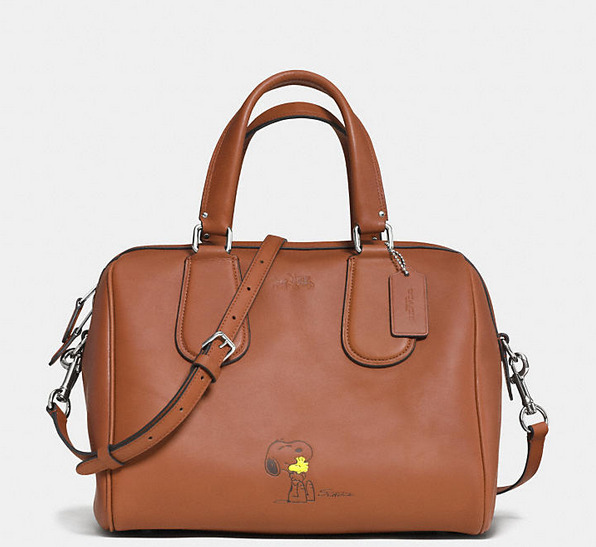 With a new creative director – hey there, Stuart Vevers – it appears that the rise of Coach as a lifestyle brand is paving the way for a more edgy “modern Coach girl.” If you don’t want to take my word for it, then just check out their AW14 collection. 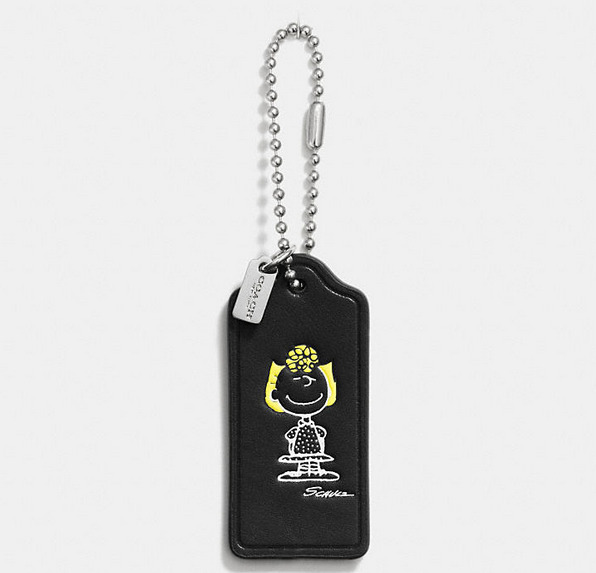 What are your thoughts on Coach x Peanuts? Leave a comment below!